If you are a table of four, please list all of the names in the boxes below. If you are not part of a foursome, we will gladly assign you a table — please indicate your level of play. Beginner Mah Jongg players are welcome. 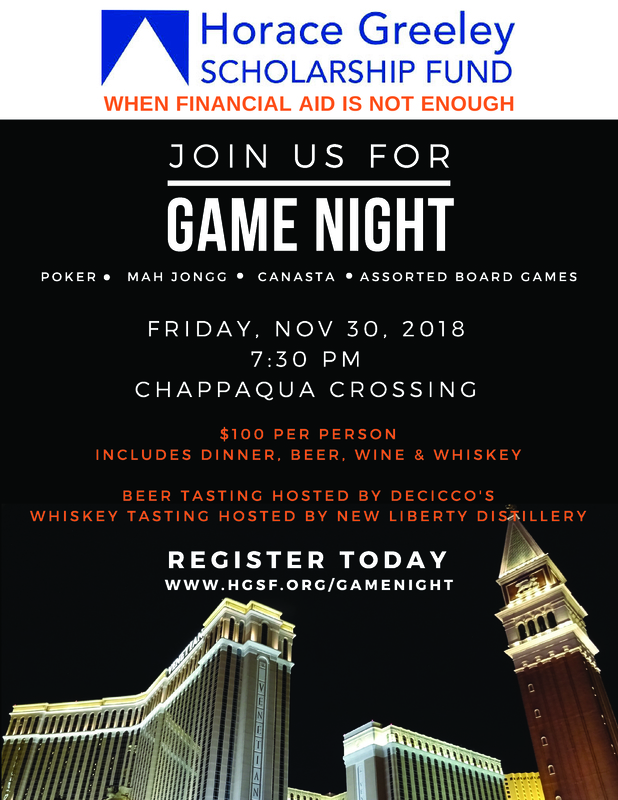 We will have a Mah Jongg teacher at the event so if you are new to the game please let us know if you would like to learn. Reminder: Bring your mah jongg card and one set per foursome. Poker Registration – Texas Hold’em Tournament. Individual Ticket – Not playing but still want to attend. The estimated value of the goods and services received reduces your charitable contribution by $10. Consult your tax advisor concerning the deductibility of your contribution.